Kat Hoyer is a certified life and career coach. She offers personal and professional development workshops, retreats, and coaching. After spending 15 years in corporate America, Kat found herself at a personal and professional crossroads. Through a series of unexpected detours, she found her way to help people find their own success. 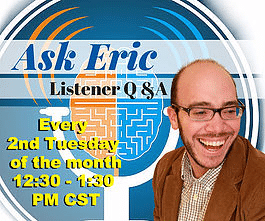 In this conversation, you will hear Kat share her ADHD story. You will also hear two letters that she has written to her ADHD. After losing three jobs in three years, Kat decided to start her own business. She explains how she helps individuals “STEER” their own lives. Kat is part of the ADHD reWired Coaching and Accountability Group. She shares her experience in this group and explains why the lack of judgment in this group is so important. 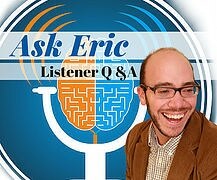 She discusses working with accountability partners and the ROI that comes with a coaching group. [11:12] – Kat explains how she helps individuals “STEER” their own lives. She explains each aspect of the acronym. [12:21] – Kat discusses a letter that she recently wrote. [14:20] – Kat shares how she discovered that she has ADHD. [22:04] – Kat is not currently medicated, and we talk about a misconception with dosages. [23:49] – Kat lost three jobs in three years and decided to start her own career coaching business. [26:57] – Kat explains why she joined the ADHD reWired Coaching and Accountability Group. [30:28] – Kat discusses the ROI that comes with a coaching group. [31:54] – Kat shares what she has learned from the ADHD reWired group that is helping her get her business off the ground. [33:51] – Kat reads her first letter to her ADHD. [38:42] – Kat reads her second letter to her ADHD. 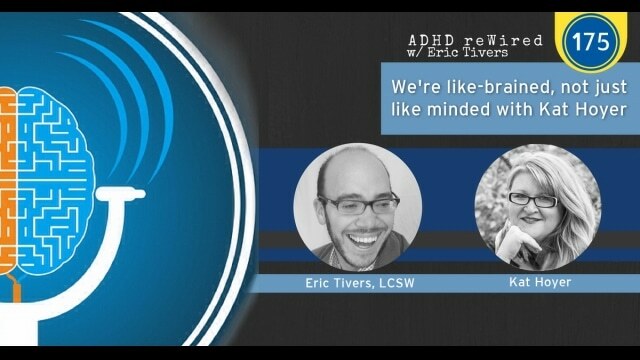 [40:21] – Kat shares why the lack of judgment in the ADHD reWired group is so important. [42:25] – Kat explains why she benefits from being around like-brained people. 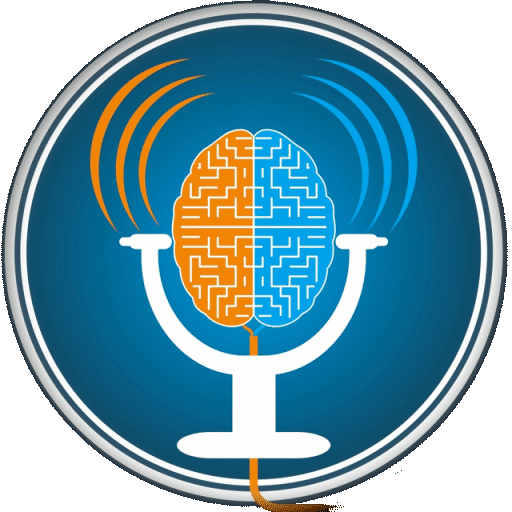 [43:40] – Sharing from her experience, Kat tells people what she wants to know about the ADHD reWired Coaching and Accountability Group. [51:23] – Kat shares how she works with her accountability partners. [53:07] – Kat talks about using block scheduling. 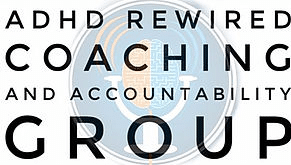 [57:45] – Kat explains why the ADHD reWired Coaching and Accountability Group is helping her put together a puzzle.